Registration for Upward Basketball (winter/spring session) begins on August 1 and runs through November 3. Registration for Upward Basketball (winter/spring session) begins on August 1 and continues through November 3. 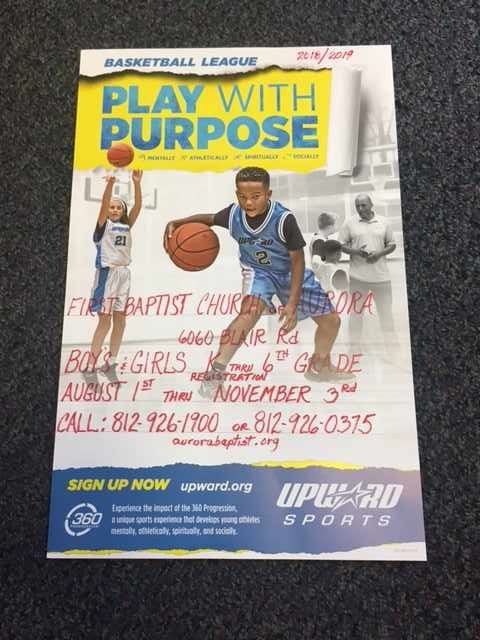 Boys and girls grades Kindergarten through grade 6 are invited to join us for our fourth year of Upward Basketball. Please note that grades 5 and 6 are new this year. 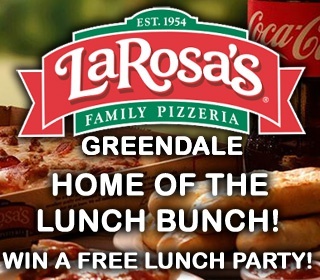 We look forward to seeing old and new faces alike! Registration forms have been placed at area businesses and in the elementary schools. For more information, please phone 812-926-1900 or 812-926-0375.